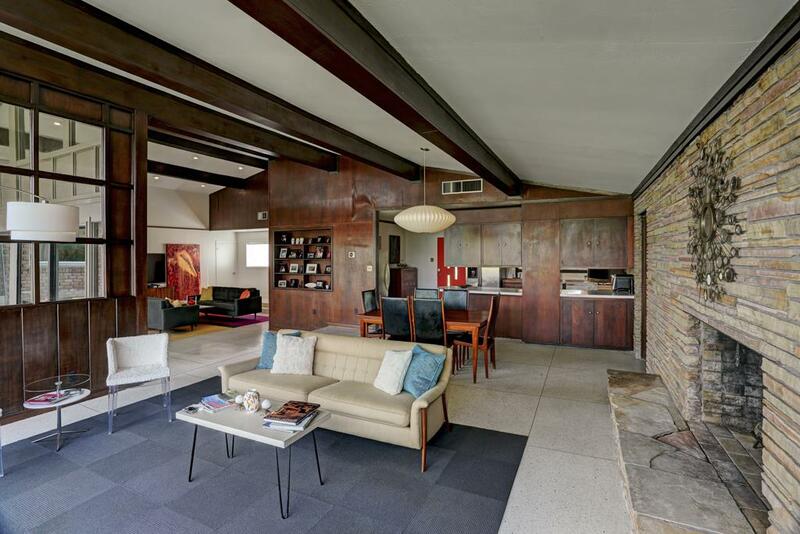 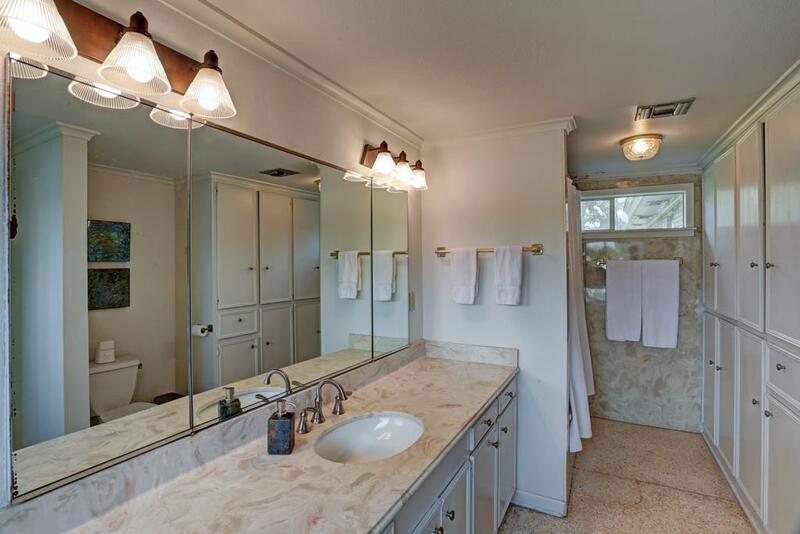 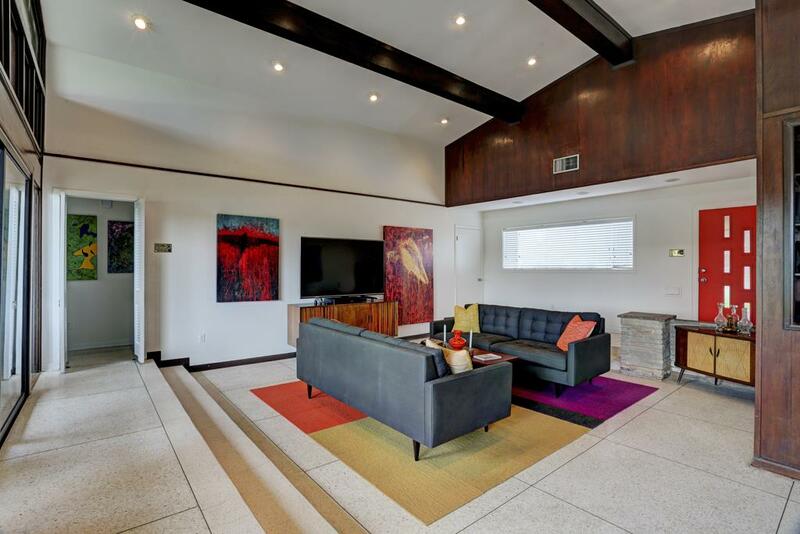 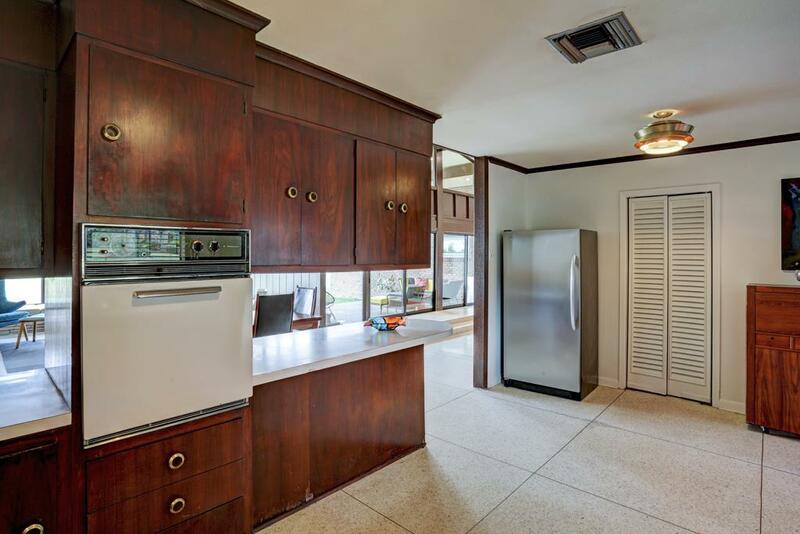 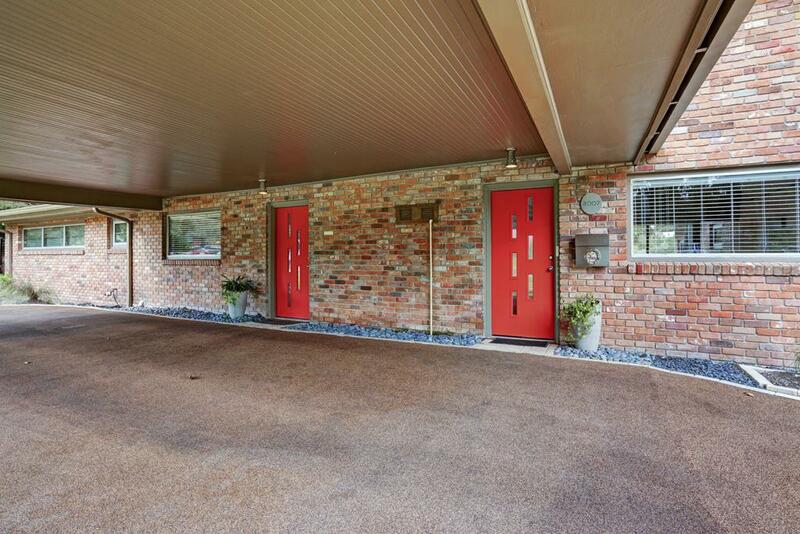 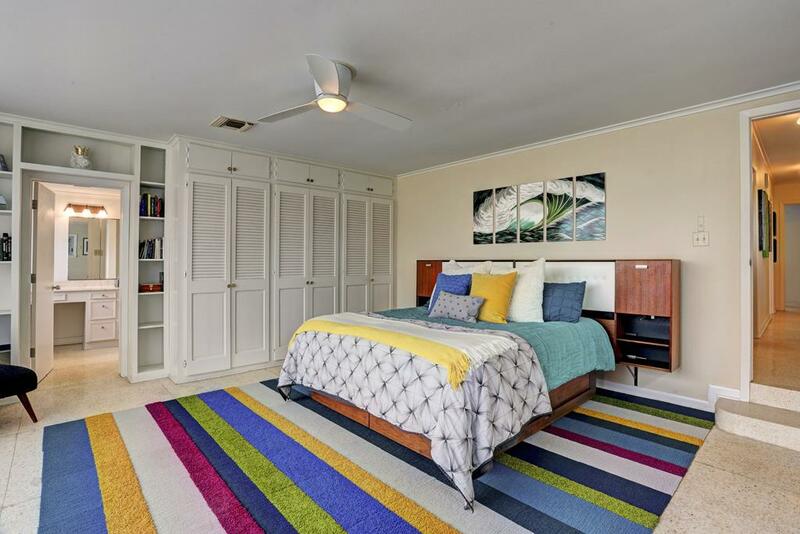 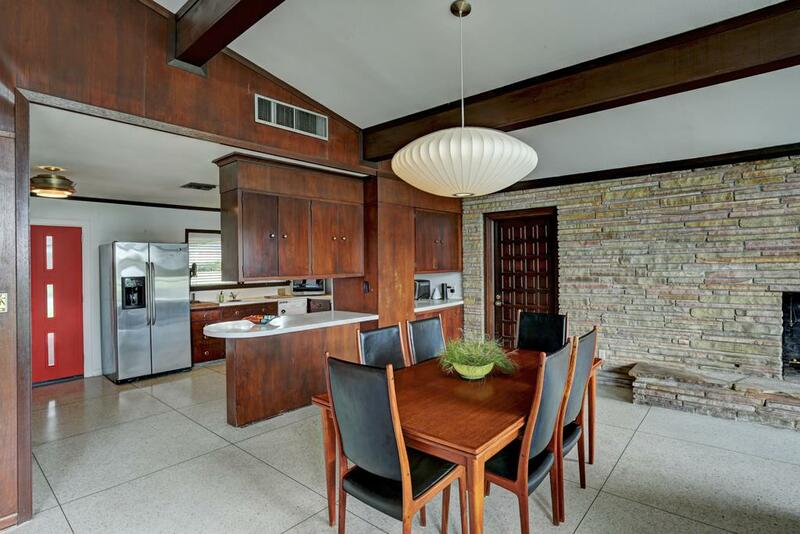 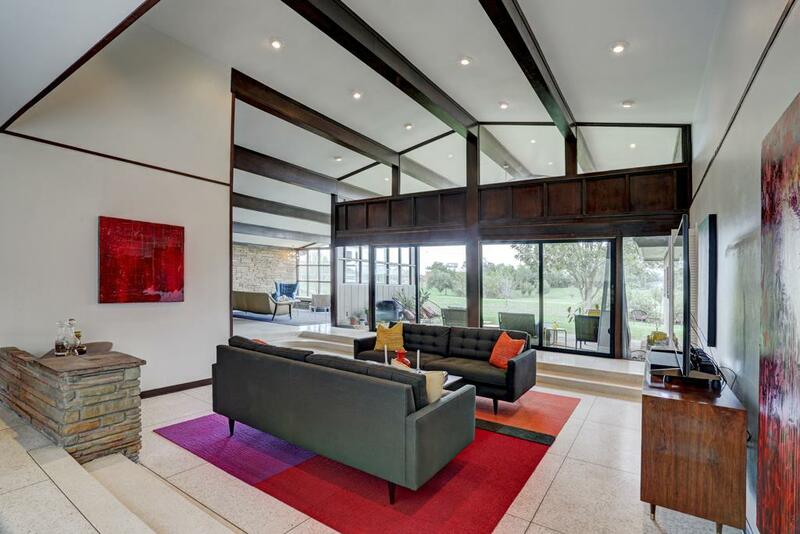 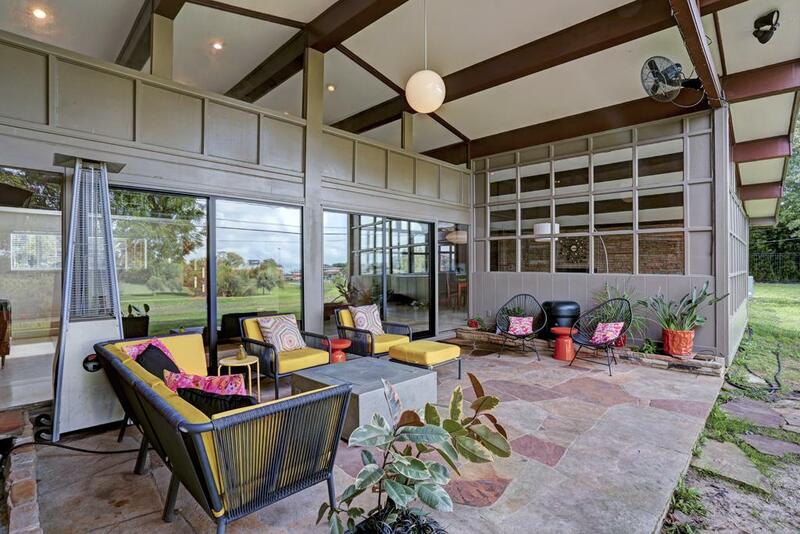 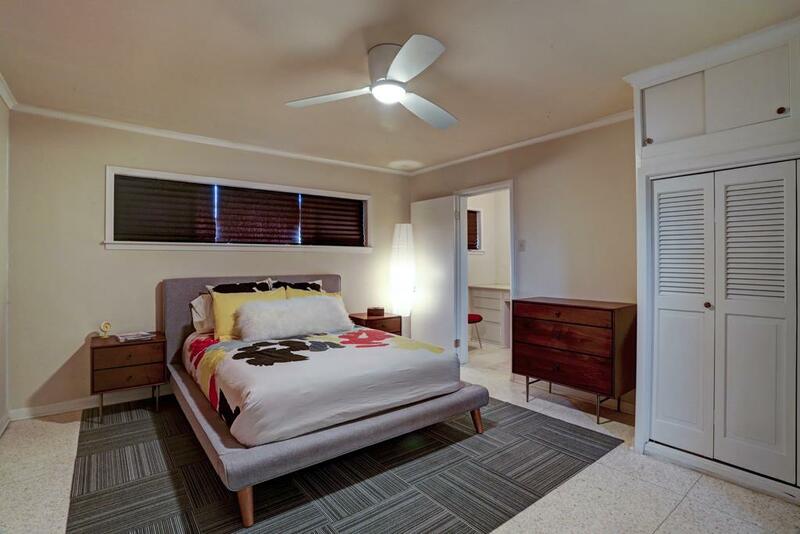 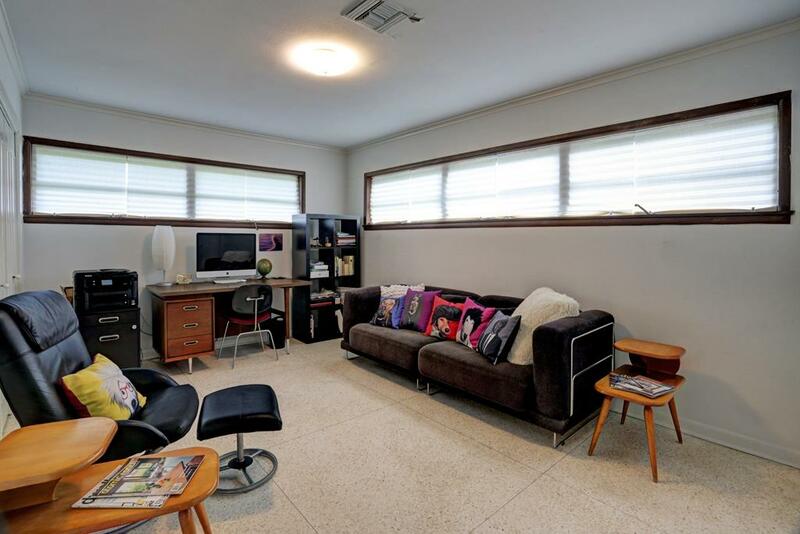 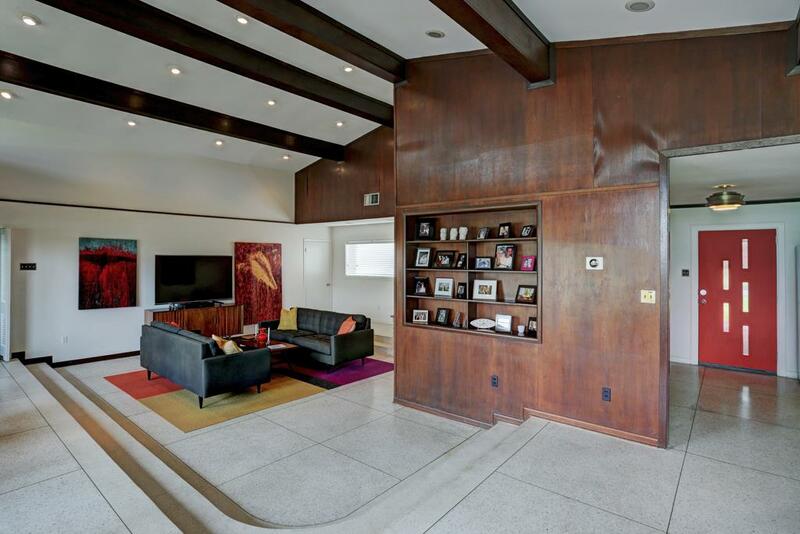 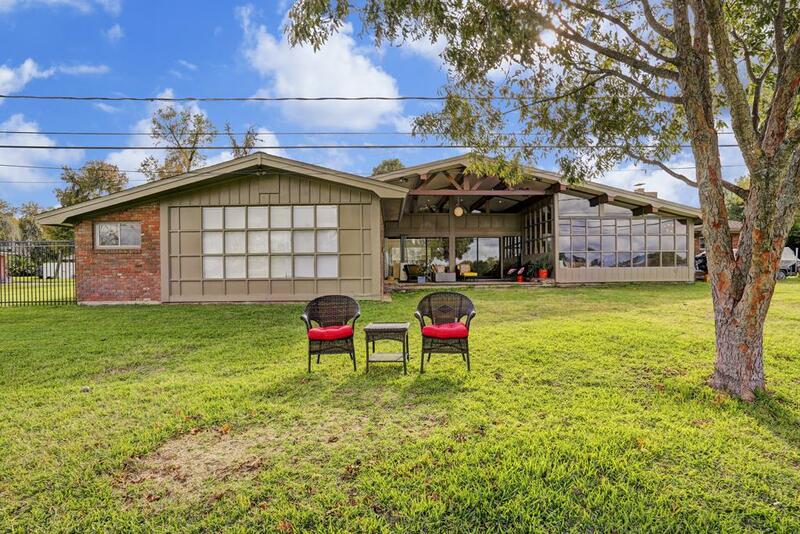 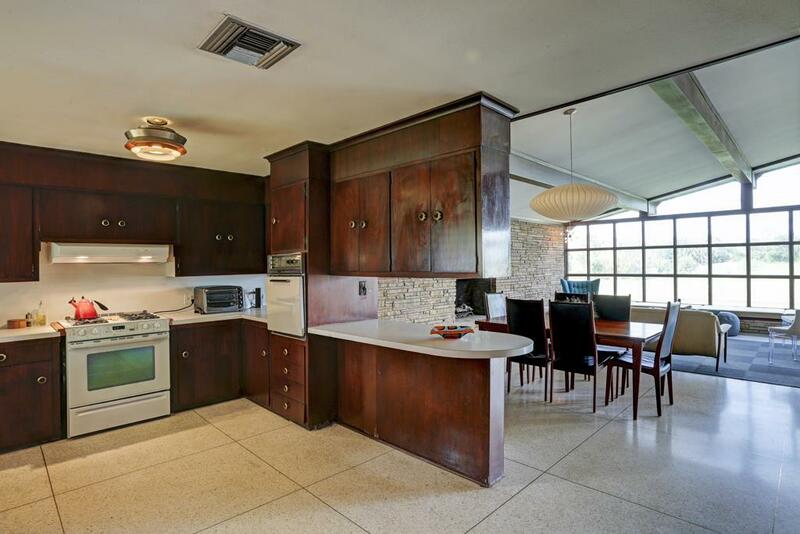 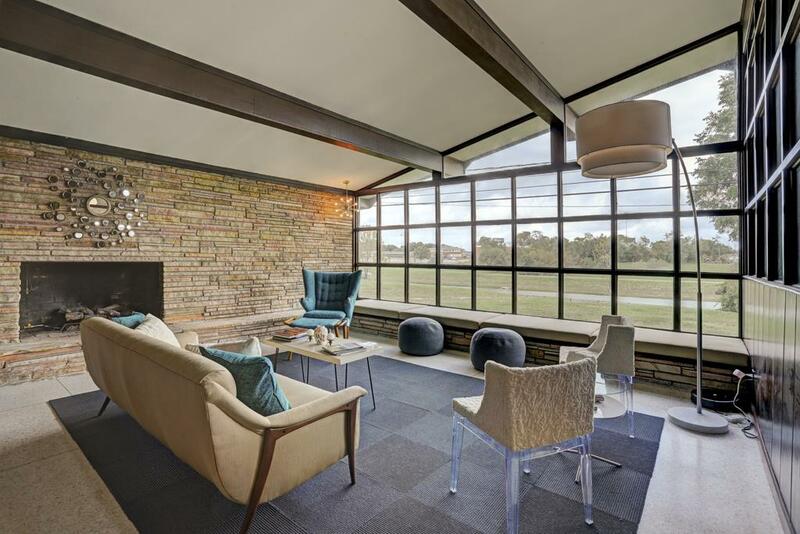 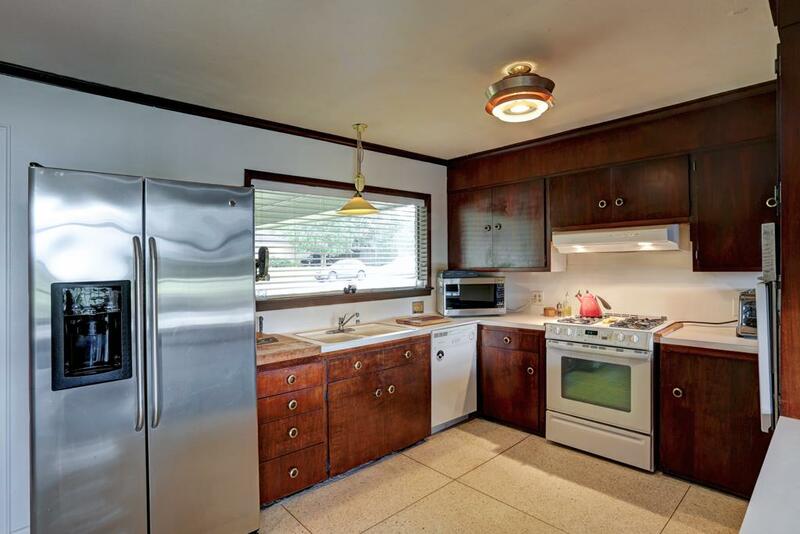 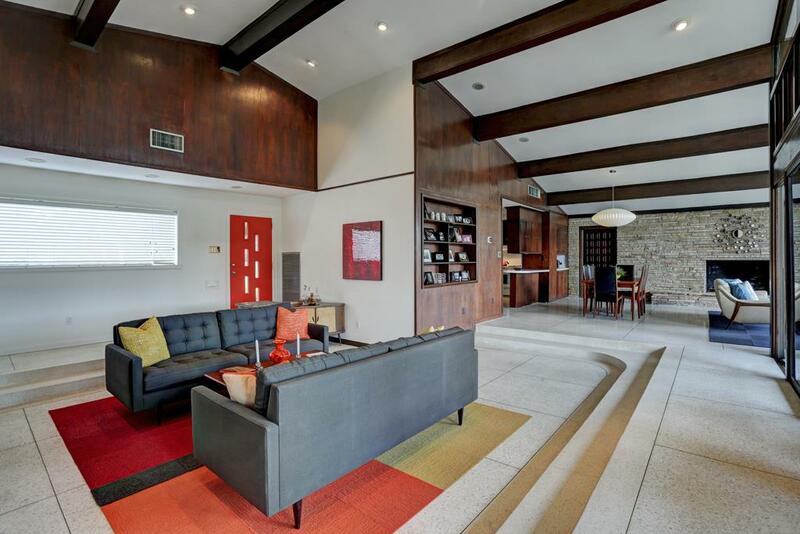 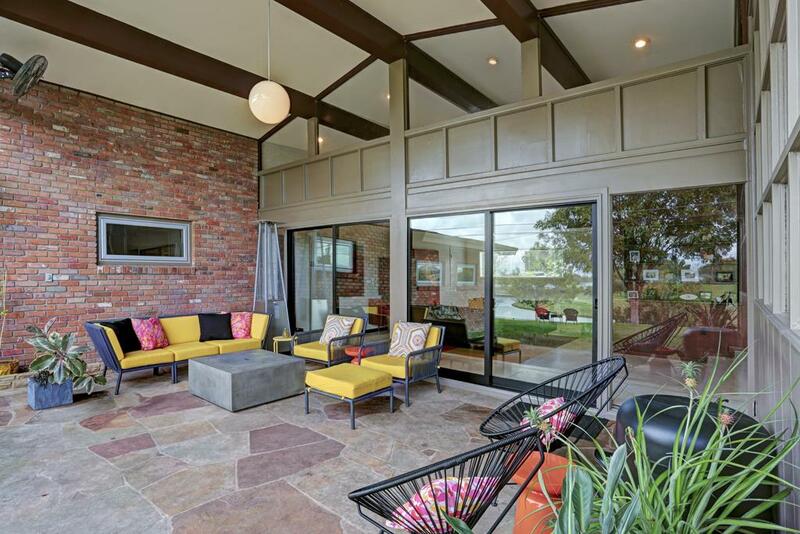 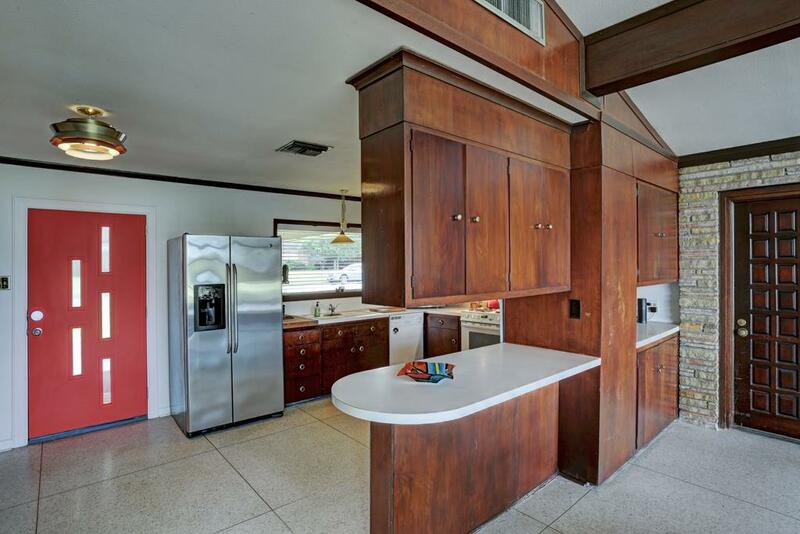 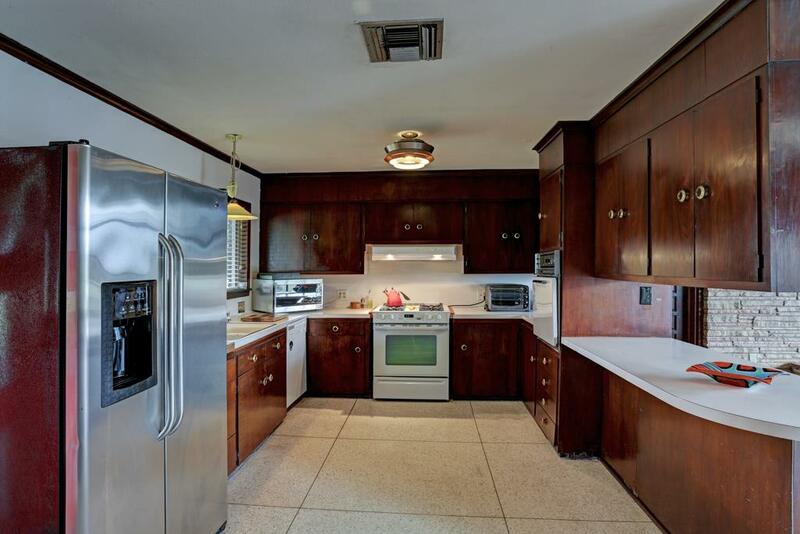 This impressive mid-century modern is an example of the dream homes that made Glenbrook the envy of mid-century Houston. 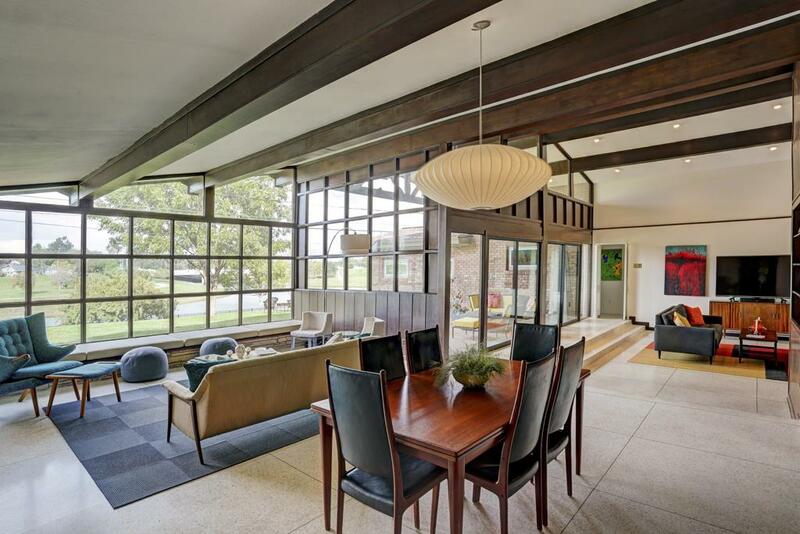 Nestled on one of the more desirable streets that winds through small hills & valleys & moss-draped trees, it boasts a 53,800 SF lot. 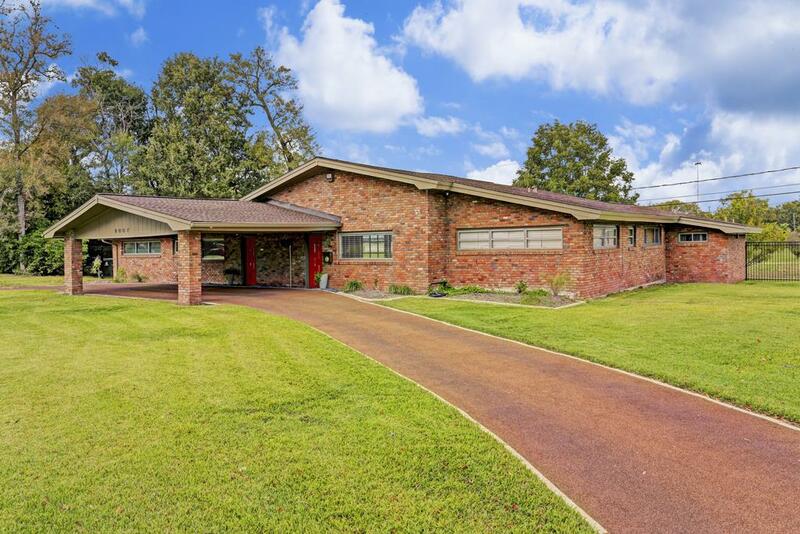 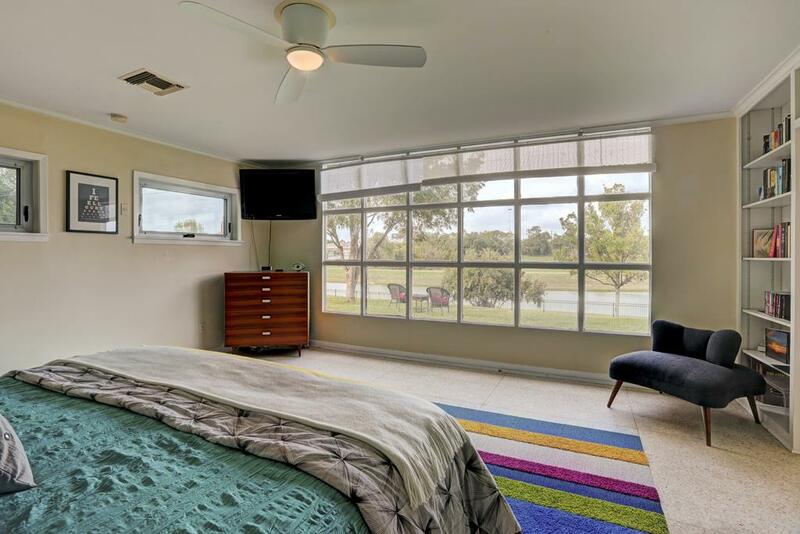 Over an acre w/spectacular views across a beautiful bend of the bayou. 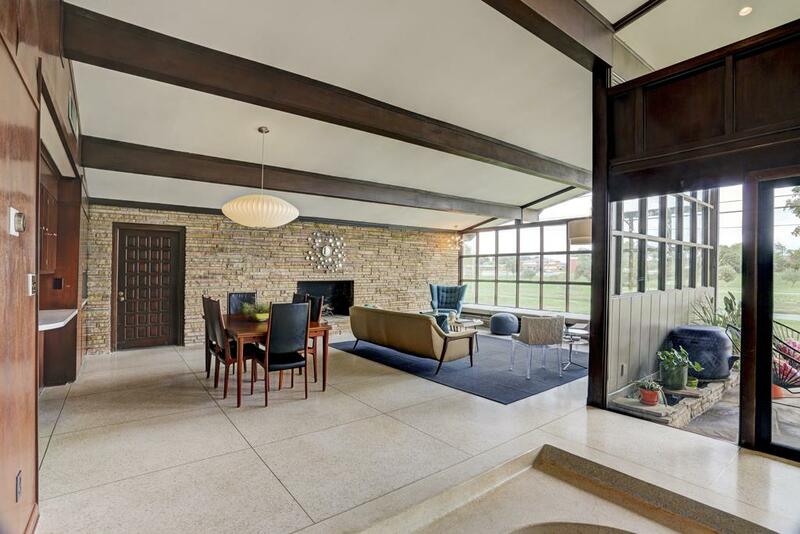 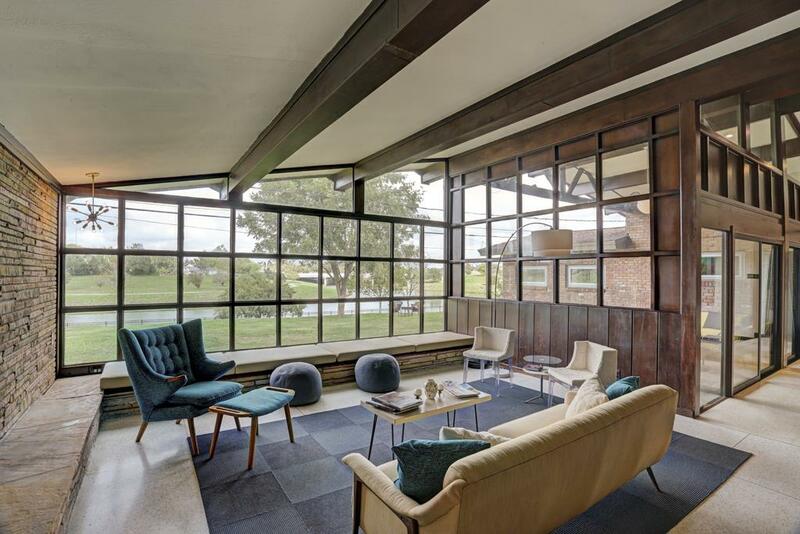 Most of the house is poured terrazzo, LOTS of glass, vaulted ceilings, flagstone FP wall, sunken living, MANY structural & system updates yet original MCM character intact. 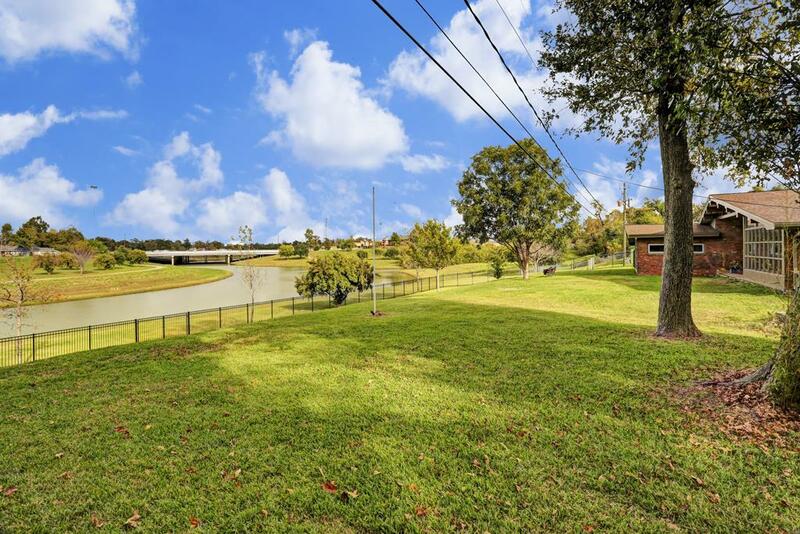 8007 GLEN DELL HOUSTON TX 77061 was recently sold. 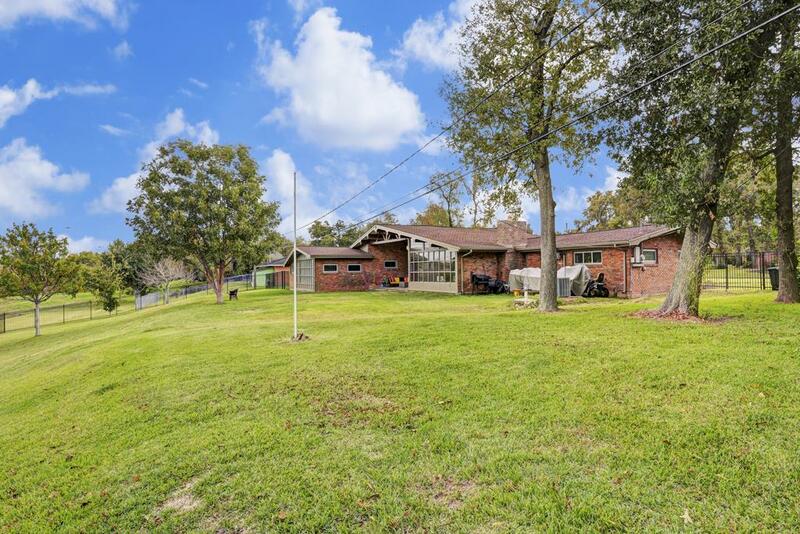 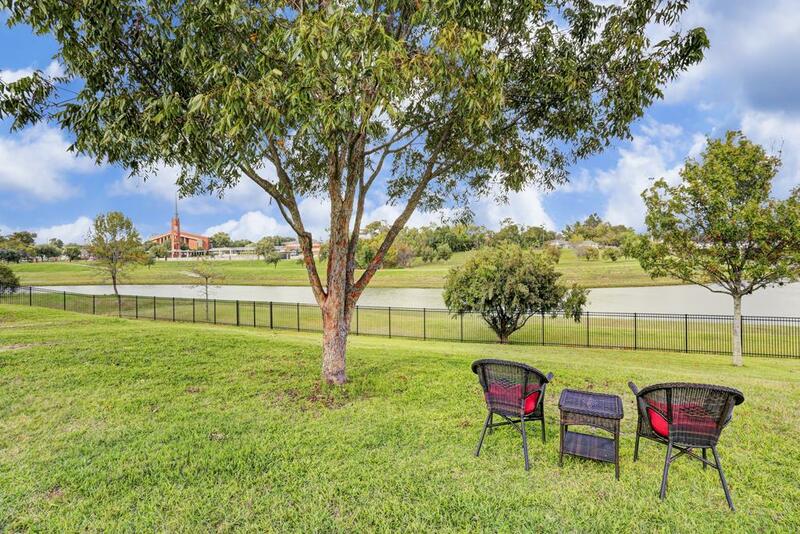 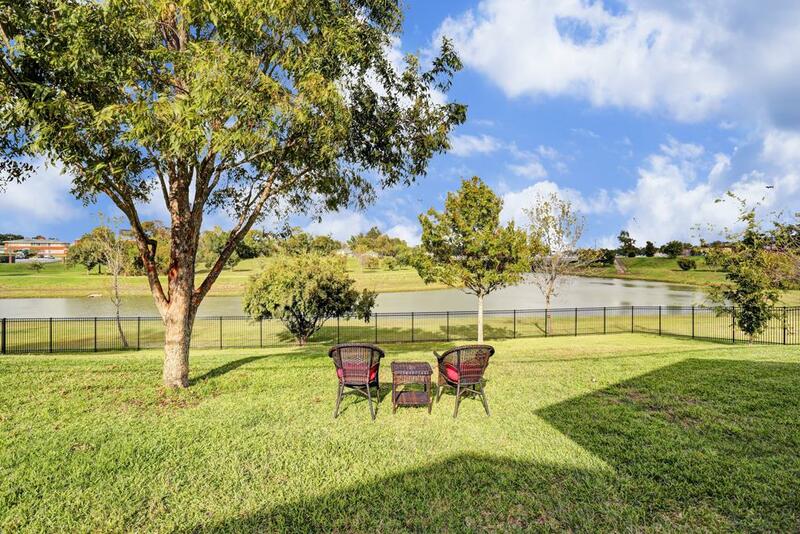 It is a 1.24 Acre(s) Lot, 3,342 SQFT, 3 Beds, 2 Full Bath(s) in GLENBROOK VALLEY.